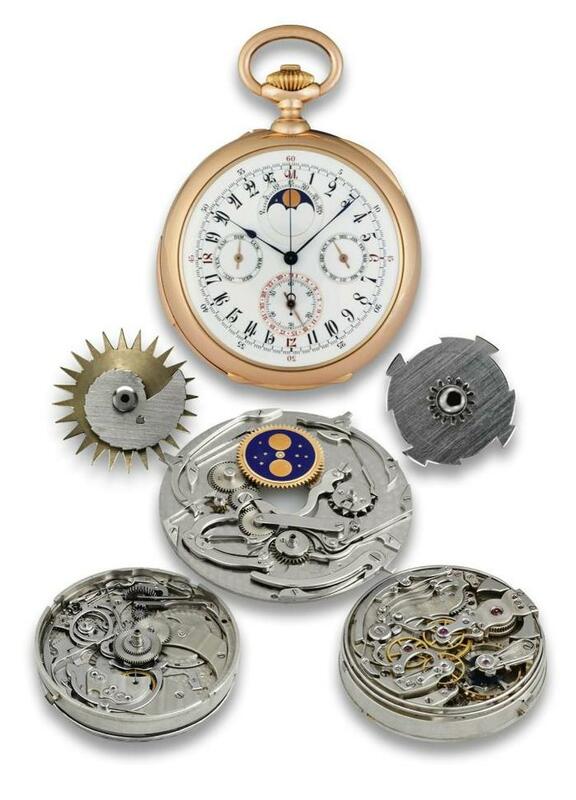 The highlight of the sale is the recently discovered Patek Philippe full 24-hour repeating, quarter and special-type five-minute repeating 24-hours in one revolution pocket watch. This exceptional watch was originally sold to Monsieur E. Hoesch, Villa Barbaia, Mergellina, Naples, on November 27, 1894 for 3750 Swiss Francs. It is a highly important 18K pink gold, keyless pocket watch with perpetual calendar, chronograph, moon phases, and lunar calendar accompanied by the original certificate of origin and Patek Philippe sales receipt. For those of slightly less substantial means, Patek currently has a a time-only wristwatch line called the Gondolo. A few years back they released the 5098p, probably the nicest model in that line. 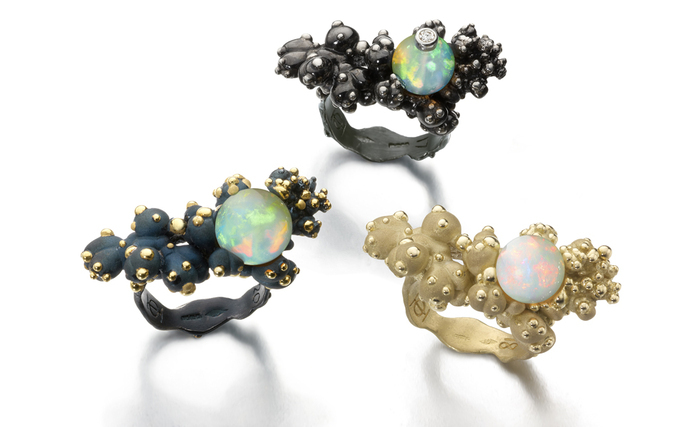 Ornella Iannuzzi is a French-born and educated, but London-based jeweler. Though her website is painful to use, her actual work is quite lovely, working from naturalistic forms, but more geological then floral, and the occasional Art Nouveau curl. 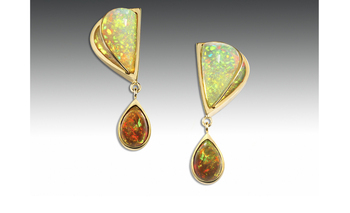 Her newest collection is called Lucy in Wonderland and is based around the recently-discovered Wello Opal from Ethiopia. 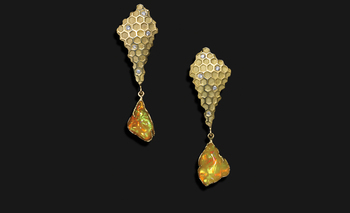 First three pairs of earrings, the first two with a honey-theme to the design. 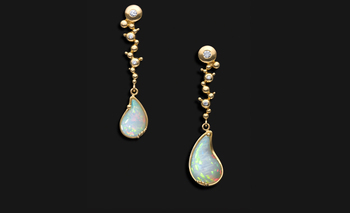 A Drop of Tej 6ct of opal set into 18kt gold with diamond accents Sweet Honey 11ct of opal set in 18kt gold. 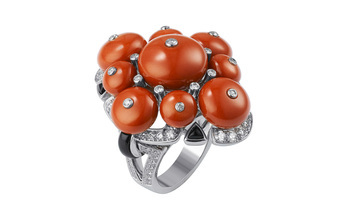 Wello Coral rings. Top ring is in black rhodium plated silver with a diamond on top and a Wello opal sphere, price from £1,100. Left ring is in vermeil with blue silver with a diamond on top and a Wello opal sphere, Price from £1,550. 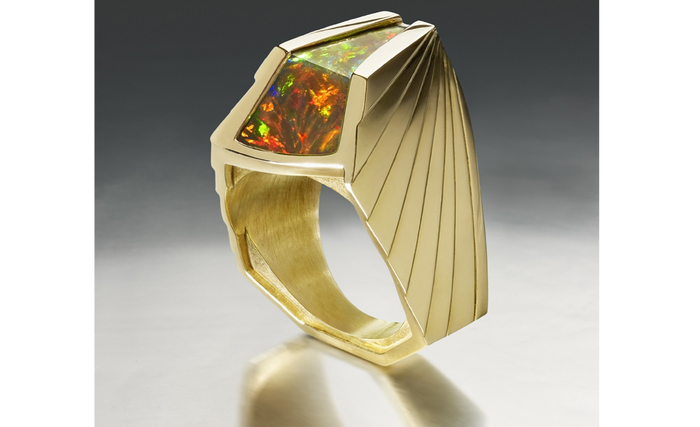 Right ring is in yellow gold with a diamond on top and a Wello opal sphere, price from £2,500. West, M. L. Indo-European Poetry and Myth. Oxford: Oxford University Press. 2007. 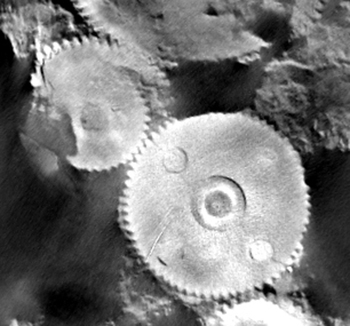 What this book tries to do is trace elements of epic stories through the Indo-European prehistory, from Hittite and early Indian epics to late-medieval eastern Europe. The book is organized into 12 rather large chapters (overall text is just over 500 pages), each is then broken into subsections. The subsectional breakdown is not regular, sometimes it's by topic (i.e. Chap 11: Kings, The Queen, King and Horse, etc) and sometimes it is by region (Chap 7: Nymphs, Indian Nymphs, Iranian, etc.). The overall conclusions about thematic elements, which are truly Indo-European, which belong to a subgroup and which came from outside sources, are conservative enough to not come across as "ooh, I found a thing somewhere else, must be a pattern" and well defended. The author has command of a wide range of sources, translating all but the most obscure (primarily the Nartic tales and early Lithuaian works) himself. The one weakness of this approach is it doesn't always provide a immediate reference if one is looking for the context of a quote. A larger problem with the primary-source use is that it expects, at a minimum, a knowledge of Latin, French and the ability to read ancient Greek. Familiarity with Russian, at least the alphabet, would have helped with a few sections as well. Occasionally, throughout the text, West lets his "cleverness" run away from the direction of the text. These pieces would probably be amusing in the context of a spoken lecture, but in the text they are an odd digression, eg. "The ancient (H)rego...was a rector, a director, a corrector..." (p. 413) or in a discussion on the slaying of dragons, "Now, of course, dragons are a protected species and it is illegal to harm them...." (p. 430). These don't add much to the argument but interrupt the flow of the text. 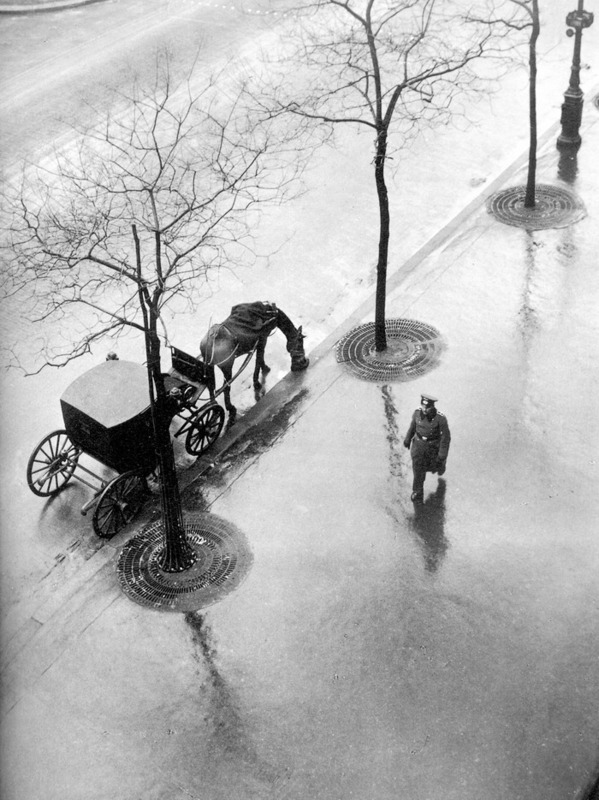 These complaints are minor in the context of the excellent, if weighty, work and do not give me pause in praising it. It's not only interesting for the subject matter, but the primary sources are so wide ranging that, when one can read them, they provide previously unknown mythologies. This book would be especially of interest to one writing in the style of earlier epics, as the topical organization provides a ready reference for form and content. Apparently he's as trite a poet as he was verbose as a writer. 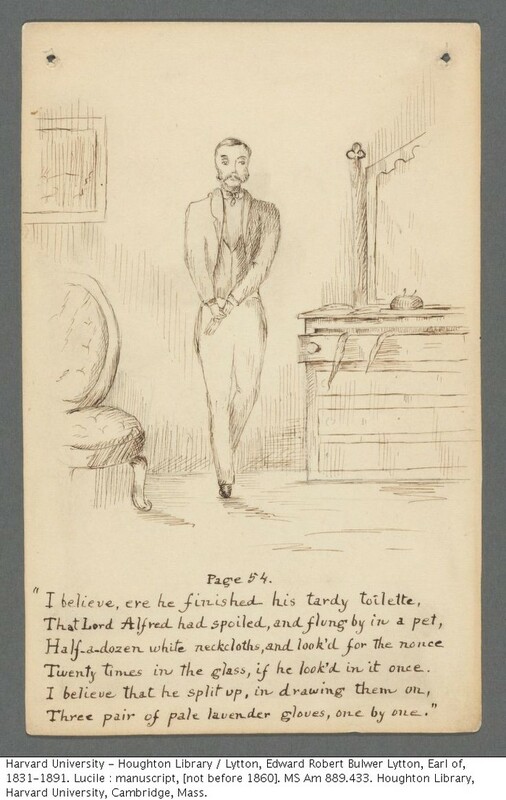 The illustration, signed J. H. W, isn't too impressive either. 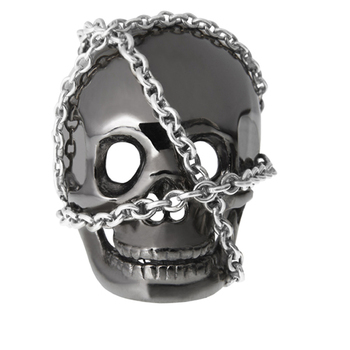 Ever wanted Damien Hirst's For the Love of God, but cheap and tacky and devoid of even the passing interest of controversy? 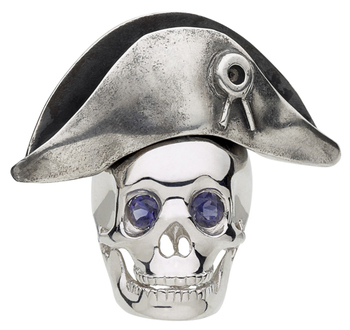 Franck Montialoux has got you covered with these vaguely-skull-like pieces cast in silver, some even set with real semi-precious stones! 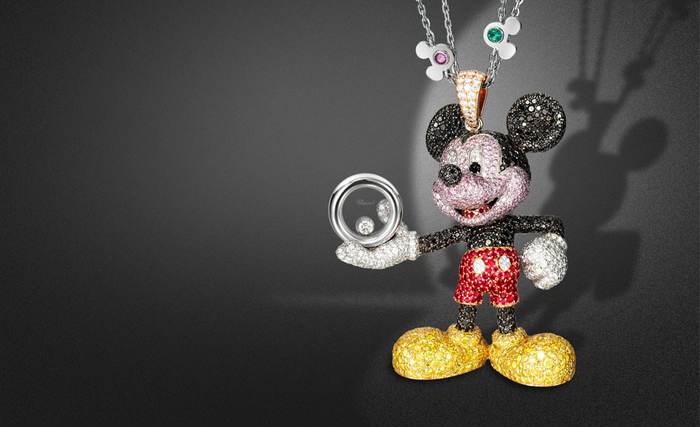 In celebration of the 80th birthday of Mickey Mouse Disney has teamed-up with Chopard to release a series of jewelry and watches. 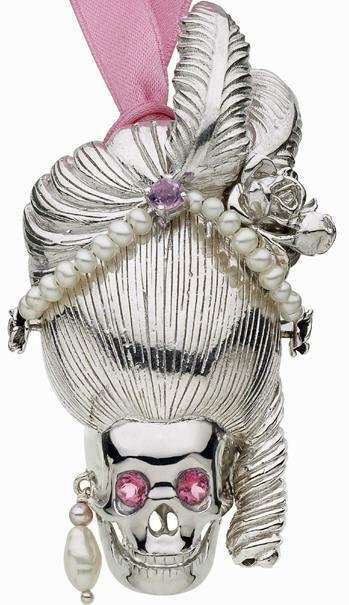 The Watches are of the usual "happy sport" style, but with a little black-and-white diamond mickey head instead of the fish. 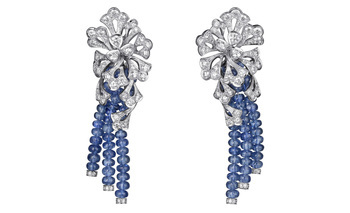 It is interesting to see them working with Chopard and not Bulgari since Disney and Gerald Genta had a long relationship for Mickey (and occasionally Goofy) themed watches. 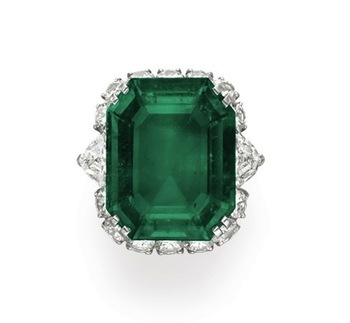 Continuing from last time we now have various rings from the auction preview. The first three pictures are from the Moscow preview. 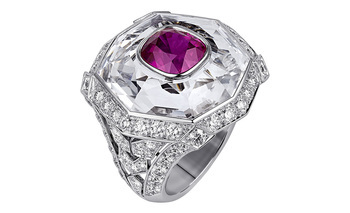 Marina Zakharova Lorraine Schwartz diamond ring. 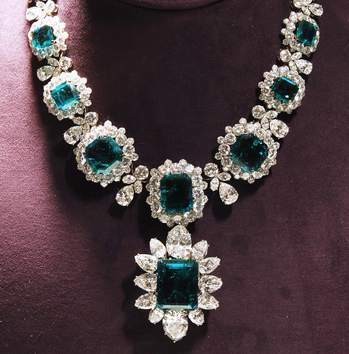 The main stone is 27.42 ct.
From Christies press photos, these Bulgari emerald pieces match the emerald necklace in the previous posting, along with a set of earrings (photoless). 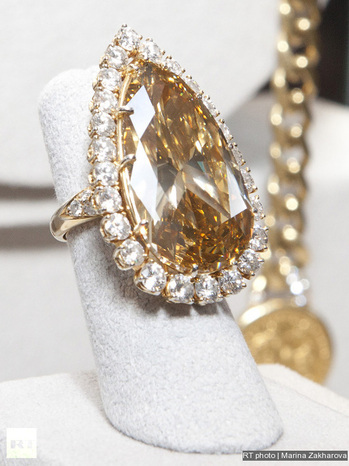 And from one of the other press(In LA at the MOCA) events a shot of the Elizabeth Taylor Diamond, a 33ct VS1 D-color stone. 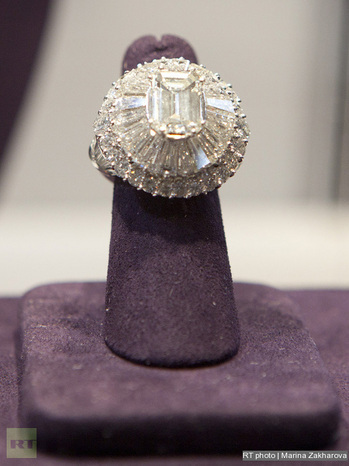 Formerly known as the Krupp diamond, after the German industrialists(once armorers, now they make elevators) who owned it, it was sold to Ms Taylor in 1968 for about $305,000. It was so much a part of her usual attire that it made an animated appearance when she did a guest spot on The Simpsons. This unique pen with its impeccably sleek profile and smooth curves is entirely made in Switzerland, although it looks as if it has just emerged from a NASA lab or from the desk of Major Boothroyd, the iconoclastic inventor of the James Bond accessories. Nonetheless, the sheer purity and simplicity of the design also evoke the golden age of aeronautics, the glorious era of the first Paris-New York flights, spiced up with a dash of Art Deco style. This tribute to third millennium design is a compendium of aesthetic appeal featuring an extremely playful DNA, enriched by the finest expression of the expertise cultivated by RJ-Romain Jerome in the domain of fusing materials. Moon dust, embodying all human fantasies of exploring the sky, is encapsulated in the cockpit bubble, and the resulting eloquent invitation to escape earthbound reality is interpreted in three different versions : Heavy Metal, Black Metal and Vintage, each adorned with 48 handapplied rivets. To ensure take-off in the best possible conditions, the MoonFighter is protected by a leather pouch and, upon returning from its missions, fits neatly into its carbon-finished docking station. 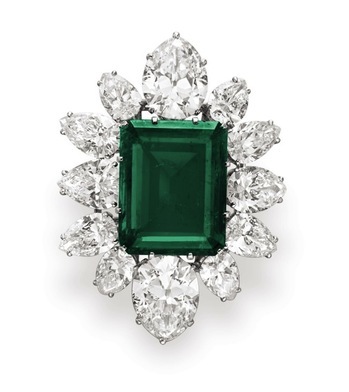 Starting on December 13th, Christies will be auctioning off Elizabeth Taylor's collection of jewelry with proceeds to benefit her AIDS charity ETAF. The preview show has started and is making its way around the world before coming to rest for the sale in New York which means that photos of the pieces have started trickling out. 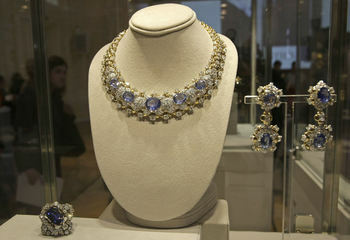 I'll start with just the previewed necklaces. 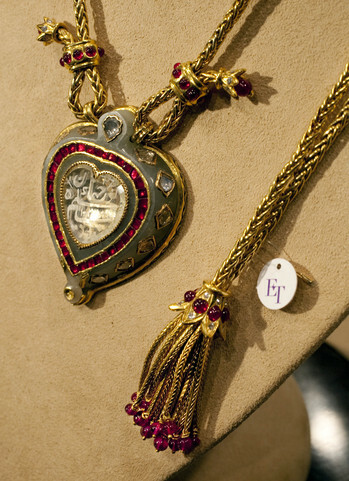 AP Photo/Misha Japaridze A gold and ivory necklace which was a gift from the estate of Edith Head. 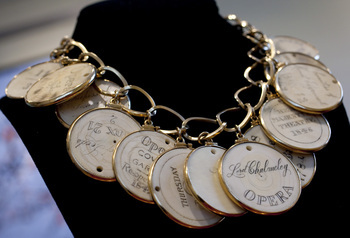 The Ivory disks are 19th and 18th century opera passes. 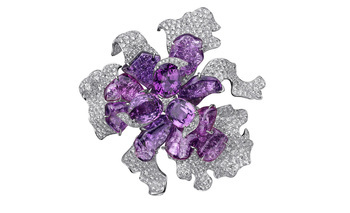 One of a suite of Kunzite, amethyst and diamond "Triphanes" jewelry by Van Cleef & Arpels. 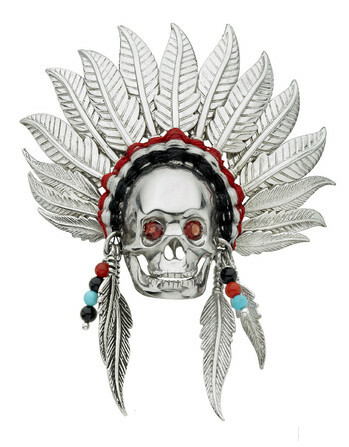 It is estimated at $70,000 - $100,000. 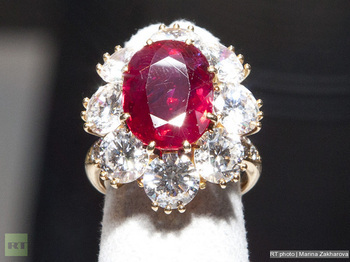 AP Photo/Richard Drew "The Taj Mahal Diamond," (c. 1627), on a gold and ruby chain by Cartier, was a gift from Richard Burton for her 40th birthday in 1972. 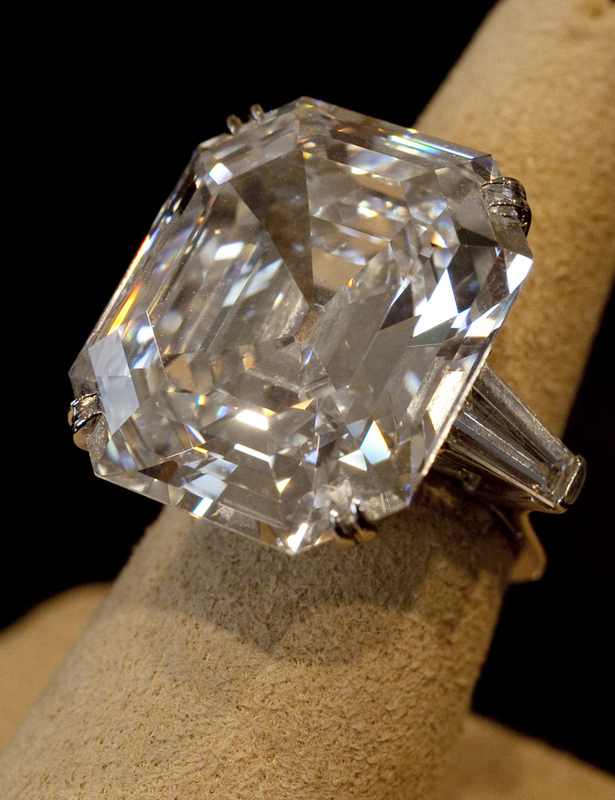 The central diamond is engraved with the words "Love is Everlasting" in Parsee. 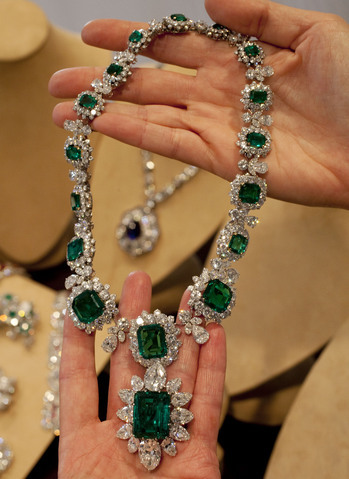 It is estimated at $300,000 - $500,000. 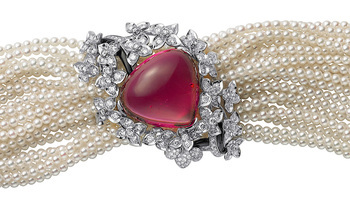 A ruby, diamond and pearl necklace by Cartier with the La Peregrina 60-carat natural pearl pendant The necklace is expected to bring $3 million at auction. 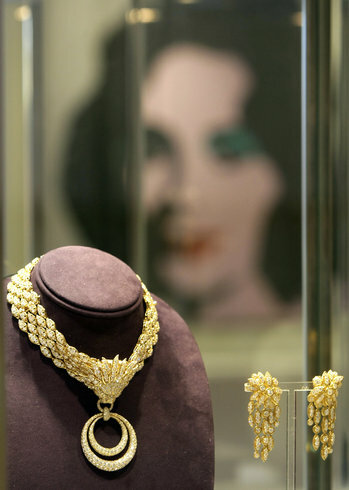 REUTERS/Fred Prouser The so-called "Grandmother's Necklace", with matching earrings, by Van Cleef and Arpels in front of a Warhol "Liz Taylor" screen-print (not owned by Ms Taylor). 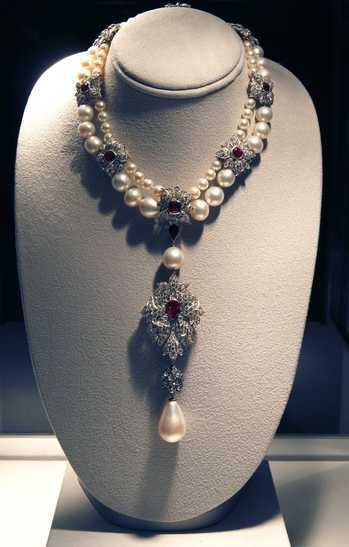 The necklace and earring set were a present from Richard Burton to commemorate the birth of Taylor's first grandchild. 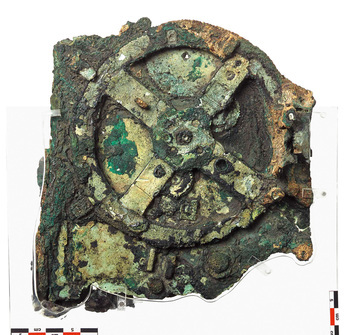 Back when there was still a BNB they were working on a wristwatch version of the Antikythera mechanism, a 1st Century BCE mechanical sky map. Now that they're Manufacture Hublot, that project has been continued and Hublot has shown off the prototype at the Musee des Arts et Metiers in Paris(Previously Mentioned). 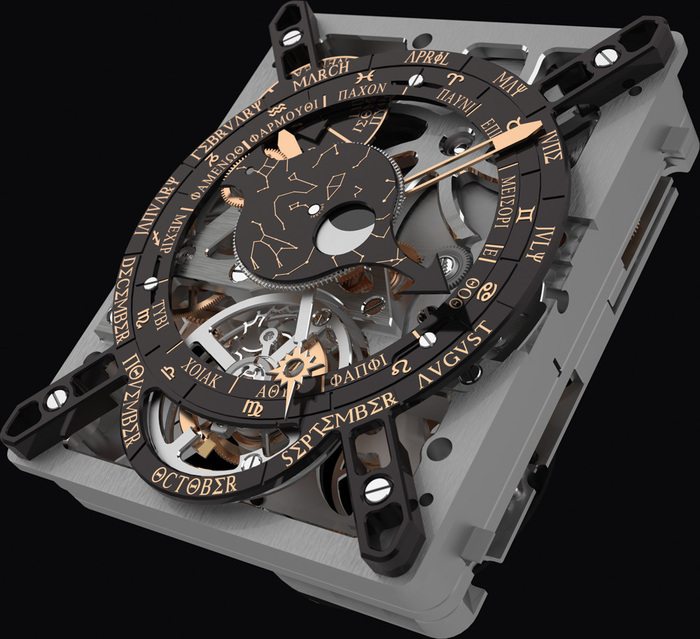 The watch movement is not yet finalized, but they've released a rendering (below) and over at thePurists Andrew (219) has some live pics of the protoype from the press reception last night. 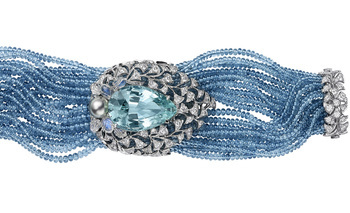 Cartier(mentioned before) threw a massive bash in the Villa Aurelia, a 17th century Roman palazzo built by Cardinal Girolamo Farnese, to release their new members in their Sortilège (enchantment) collection. Some of the familiar Cartier faces were there, including actresses Monica Bellucci and Fan Bing Bing, along with the Italian actress Isabella Ferrari and Polish actress/model Kasia Smutniak. 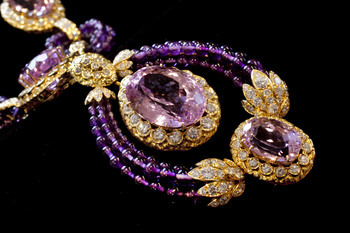 The piece Ms Ferrari is wearing is one of the older pieces in the collection, it was on display in their boutique in 2008.